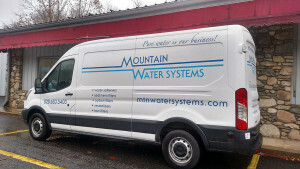 Water Softener install for hard water issues in Fairview. Install was in a crawlspace, and we made it work with a little engineering. They had a very hard water testing reading. 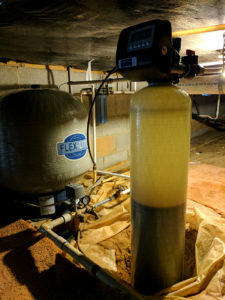 And now it’s nice and soft with our American Made water softener. Water softeners are not just good water for your body or hair, but it protects your pipes for mineral build up. And all of your appliances. With over hundreds of satisfied customers enjoying their investment of fantastic water quality and protection for their homes.